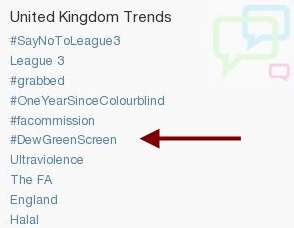 TweetBeam has been a success at events and offices worldwide. We've gathered our favorite use cases so you can learn how our clients use TweetBeam to create truly unique experiences. 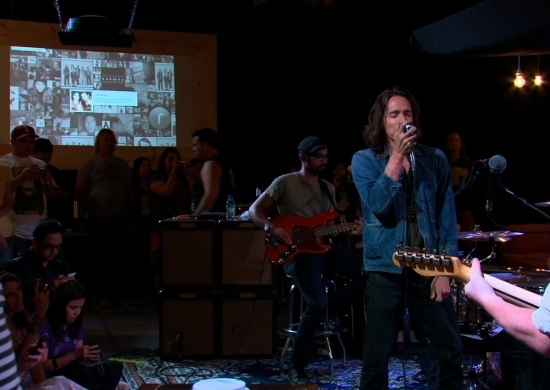 Rock band Incubus used TweetBeam for Incubus HQ Live (Wikipedia), a participatory media exhibit and real-time documentary that allowed unprecedented fan access and interaction with the band as they prepared for the release of their seventh studio album. 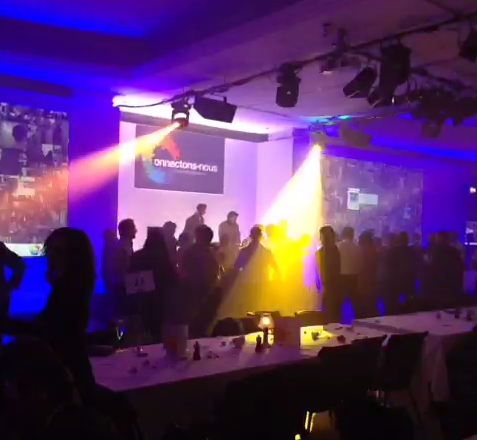 The event was viewed by nearly 2 million people over the course of the week. 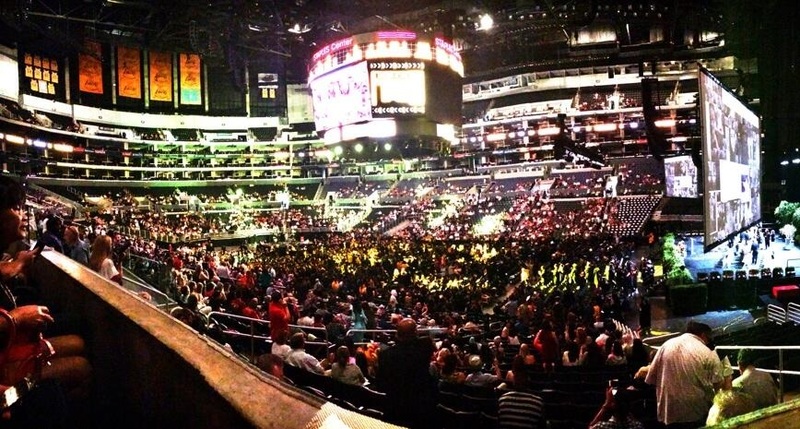 Held in the famous Staples Center, the FIDM (Fashion Institute of Design & Merchandising) 2014 graduation ceremony was a unique experience attended by thousands of visitors. 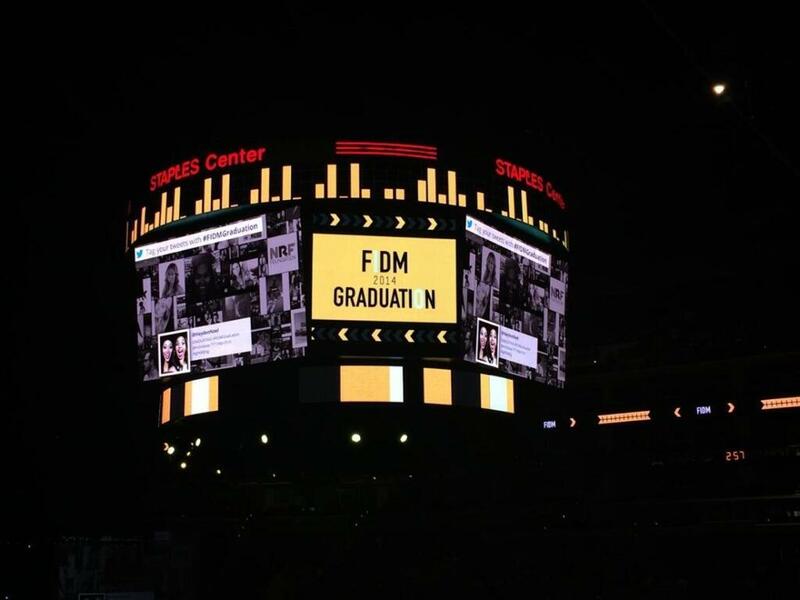 By encouraging them to Tweet to the large screens, TweetBeam helped FIDM to gain a worldwide audience: #FIDMGraduation became a global trending topic. Having reached over 1.7 million people, it'll be a day these graduates won't soon forget. "The interface couldn't be easier to use and the front end was much more visually stimulating than I was original expecting. 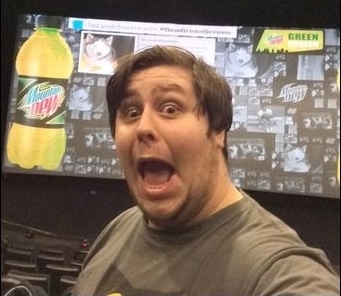 Without TweetBeam, the #FIDMGraduation hashtag would have never trended worldwide or even locally"
Mountain Dew used TweetBeam for their Dew Green Screen campaign, a series of exclusive movie premieres in the United Kingdom offering Mountain Dew fans movie experiences with the films they love. 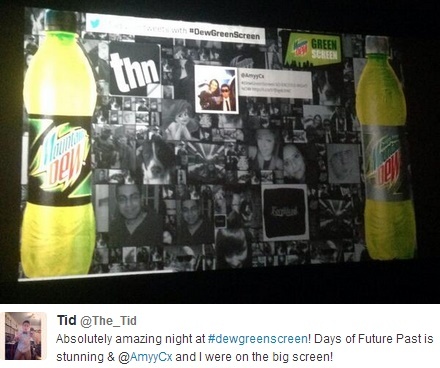 The Mountain Dew branded Twitter Wall on the cinema screens successfully encouraged fans to share their experience with peers online and even turned #DewGreenScreen into a trending topic on Twitter. "We expect retailers to benefit from increased rate of sale over the next few months as we have no doubt that the Green Screen promotion will generate an increased interest in the brand"
At the 2014 Akzo Nobel France teambuilding event Connectons-Nous, 45 teams were sent into Brussels to participate in what we believe to be the first ever Collaborative Movie Making event on this scale. 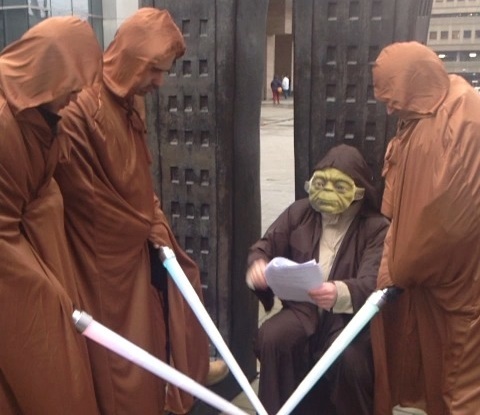 Geared with a variety of attributes ranging from light-sabers to James Bond tuxedos, they recorded several hundred 6-second Vine videos of famous movie scenes using iPads. 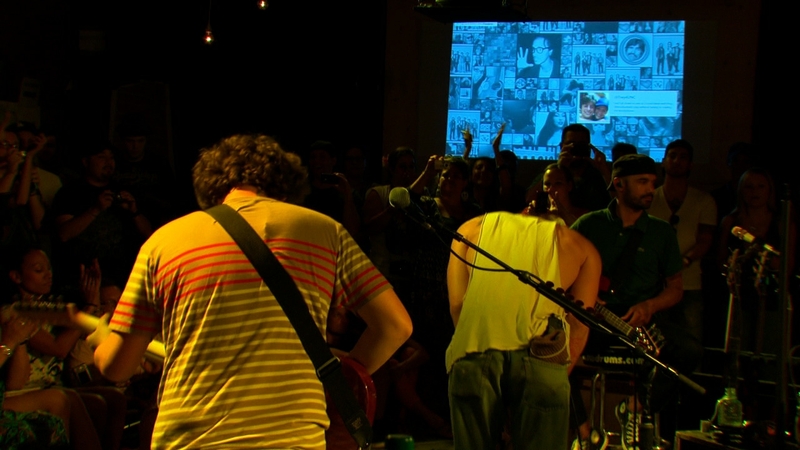 These short clips were edited into 3 long movies, presented to the participants later on the day. As a technology partner of the event organized by the award winning agency Juice Live Communications, TweetBeam was responsible for the system to retrieve the videos from Vine and Twitter and deliver them in time to the movie editing team. 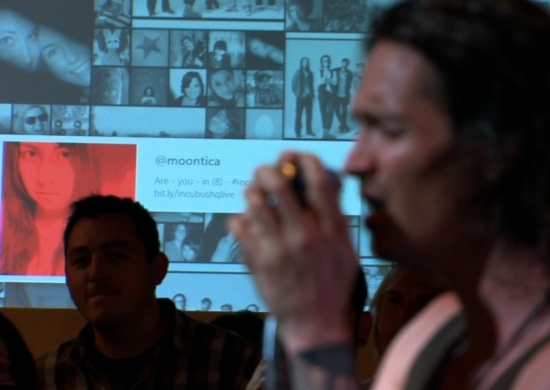 The event also featured two large branded Vine video TweetBeam visualizations to show the clips and a TweetBeam photo wall. As one of the leading hands-on science centers in the United States, Discovery Place used TweetBeam at their 101 inventions that changed the world exhibition series. At the end of the journey through humankind's history, the museum put up questions for the audience to answer by sending a Tweet to the TweetBeam show. Have a look at the video to see how the museum set up TweetBeam as their 102nd invention! "TweetBeam has really helped our visitors engage with our exhibition"
Julie Levans, Social Media Coordinator at Discovery Place, Inc.